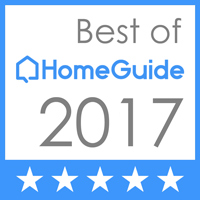 Proper drainage is an essential component of your landscape. Without a good drainage system, the rains are likely to leave you with standing water around the flower beds, lawn, walkways, patios and pool areas, or near your home’s foundation. This is not only messy, but harmful for your property. 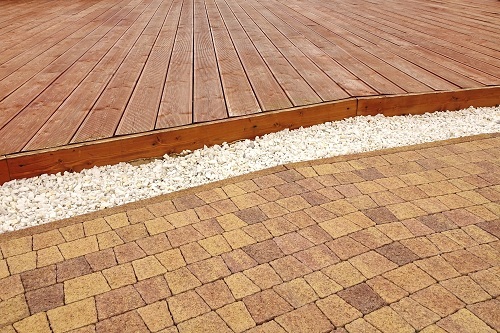 Cedar County Landscaping, Inc. offers help with a variety of drainage solutions. These include the installation of a French drain, catch basin, retaining wall, trench drain or dry creek bed. 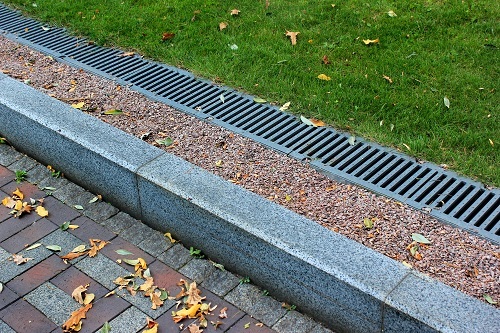 The sophisticated-sounding French drain is one of most practical and simplest drainage methods. A French drain manages water at the ground level, catching excess surface water and directing it away. A French drain has a gravel-lined ditch that is connected to a pipe through which water is carried away. Perforated pipe, landscape fabric and over-sized gravel are used to construct a French drain. A catch basin is another effective outdoor drainage solution. When installed in low spots, a catch basin does not allow water to stand. The catch basin outlet can be located in such a way that water collected in the catch basin is discharged in a safe area. We can offer a top-grade catch basin in different sizes. You can have us install the catch basin that you find most suitable. Enjoy relief from the severest of drainage troubles after we install a catch basin to supplement your French drain system. Besides a French drain and catch basin, you can consider a trench drain or dry creek bed to manage your landscape drainage issues. A trench drain, also called a line drain or channel drain, is a narrow and long floor-type drain. 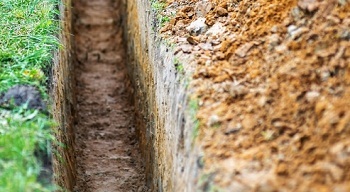 As opposed to a French drain, a trench drain is not an underground drain. Our experts help design the best trench drain system to accommodate your drainage needs and follow it up with careful trench drain installation to end all your drainage headaches. Call Cedar County Landscaping, Inc. for the installation of a French drain, catch basin and trench drain and get rid of outdoor drainage issues. Dial 425-358-2779.